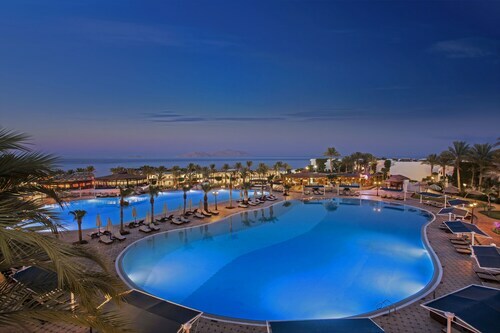 Get immediate savings by purchasing a Sharm el Sheikh travel package. Just select your favourite options and let Expedia do the rest. Smart travellers who book a package deal on Expedia will save up to $200*. Our impressive global database offers more than 321 000 properties worldwide and 400 partner airlines. 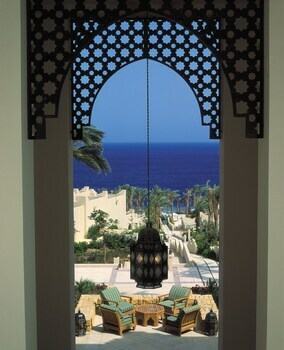 With such a terrific range of options, designing your dream holiday will be simple! Unsure about your booking? There is no cancellation fee from us if you change almost any reservation. It's nice to just amble around the streets when you're somewhere new, but sometimes it's a good idea to form a plan. 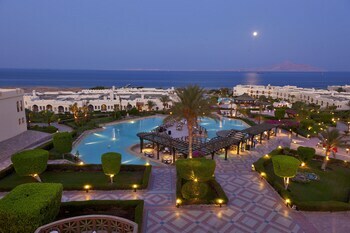 Grab your travel schedule — we have lots of cool ideas for your upcoming Sharm el Sheikh holiday. 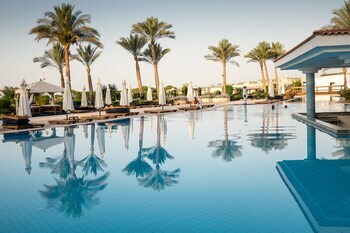 You can never really know a city until you experience its best sights, so why not look around Naama Bay Beach? All you'll have to do is follow your fellow sightseers! Take a look at the events calendar at SOHO Square for a variety of live shows. Reserve your ticket in advance to make sure you get a good seat! 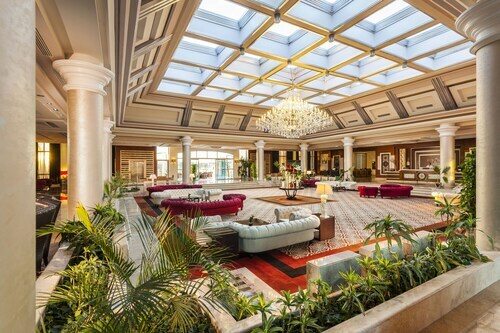 Travellers in this destination have an abundance of choice. Kite flying at the seaside is an activity all the family can get involved in. If it's a windy day, why not see if you can launch one at Shark's Bay Beach? Still got time on your hands? From unusual seashells to strangely shaped driftwood, there are loads of fascinating treasures peppered along a seashore. Why not grab a bucket and see what you come across at Montazah Beach? 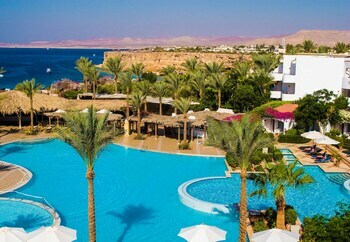 Sharm el Sheikh offers 129 conveniently located properties, so why delay? 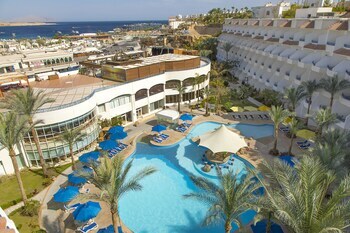 Choose your ideal accommodations for your next cheap holiday or luxury getaway with a little help from Expedia. 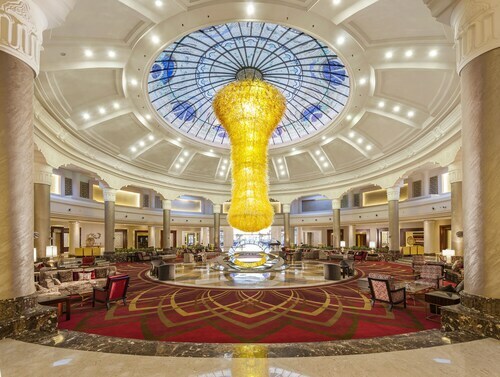 Discerning travellers who appreciate the finer things in life will be sure to enjoy the Four Seasons Resort Sharm EL Sheikh (1 Four Seasons Blvd) and the Royal Savoy Sharm El Sheikh (Soho Square). 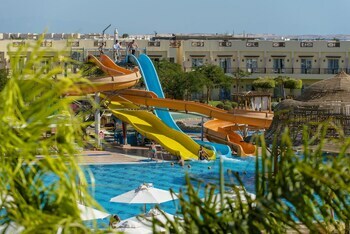 If your holiday savings account isn't as robust as you hoped it would be, the Sharks Bay Umbi Diving Village (Sharks Bay) and the Aida 2 Hotel Naama Bay (Al Amir Abdallah St) are a couple of more economical options. 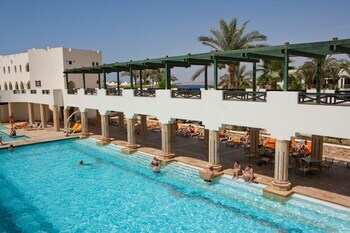 Working out the logistics of your trip to Sharm el Sheikh? Wondering where you'll be flying into? 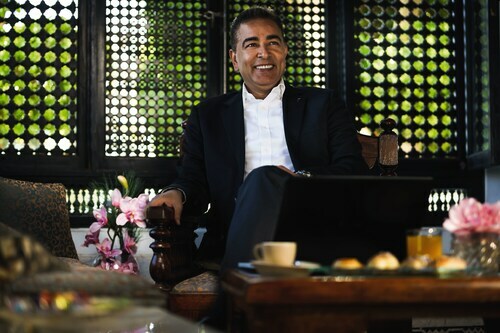 Sharm El-Sheikh International Airport (SSH) will be the most convenient terminal. Once you've disembarked and found your way out of the arrival gate, you'll be 2 miles (3 km) from the happening main streets. Rafic Hariri Intl. 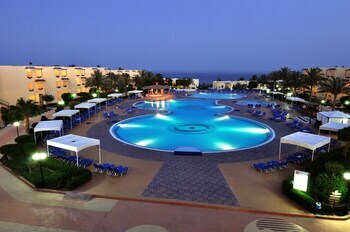 - Sharm El-Sheikh Intl. Excellent view and excellent customer service . I would definitely recommend this to all my friends. This place does it right. 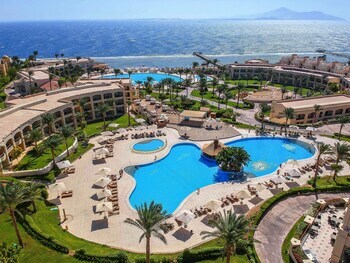 Great staff and accommodations and always helpful and accommodating. Sat., 15 Jun. - Sun., 30 Jun. Fri., 18 Oct. - Fri., 8 Nov. 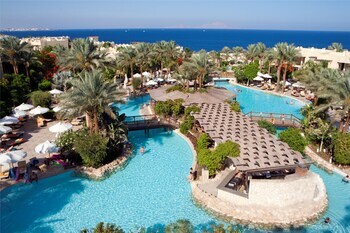 Looking for Flights, Hotels, Car Hire and Holiday Rentals in Sharm el Sheikh?